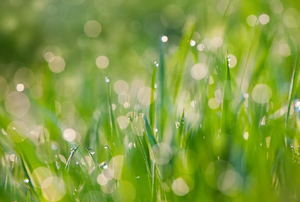 Save some serious money on your next water bill with these grasses. 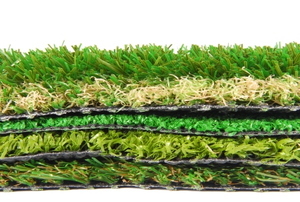 More homeowners are turning to articifial turf instead of traditional grass lawns, here are 11 advantages to making the change. 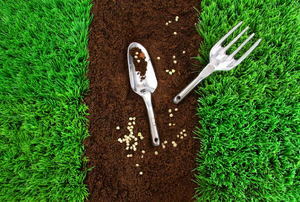 Don't make these 5 mistakes! 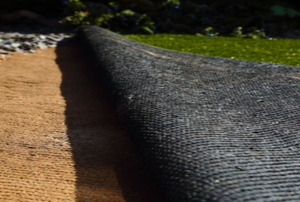 Fill in divots caused by rain the right way, and keep your property beautiful. 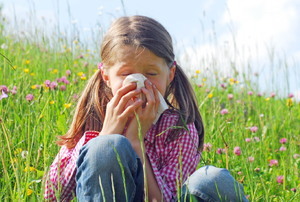 From rye grass to tall grass, there can be more than a few causes for those spring-time sniffles. 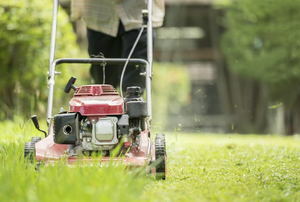 Follow these four tips for a healthy garden in spring! 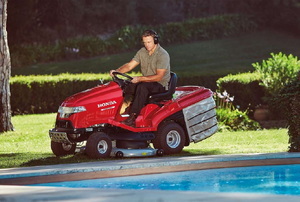 It may be necessary to adjust the machine's throttle/traction from time to time. 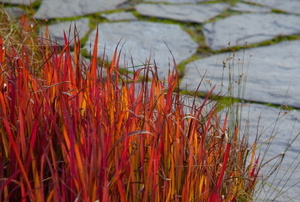 Japanese blood grass is a unique ornamental grass that spreads quickly and is forgiving to its caregiver. 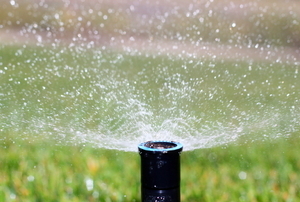 Adjusting the water flow rate in sprinklers will save thousands of gallons of water per year. 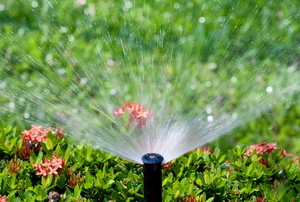 Choosing the right sprinkler for your garden or yard provides more targeting coverage and cost savings. 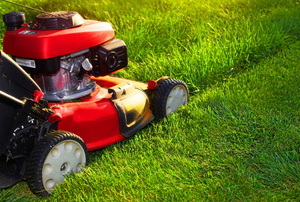 An electric mower is virtually silent. 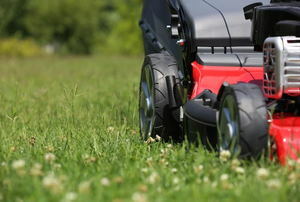 If you have a lot of land you may use a riding lawn mower. 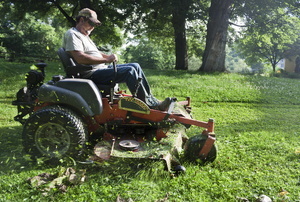 Leveling a riding mower will help it cut your grass evenly. 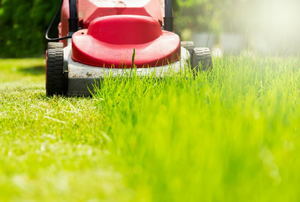 Storing the mower in the shed for the winter without taking precautions can make it difficult to start up. 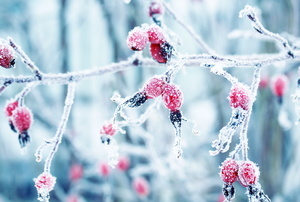 It's hard not to worry about your garden in the winter. 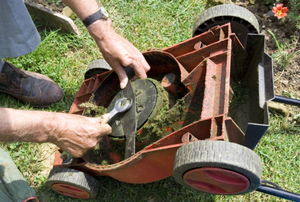 Like anything else with moving parts, every now and again your electric mower is going to need some repair work done. 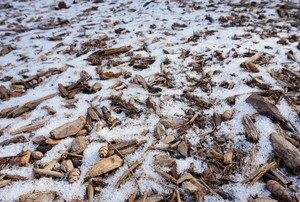 Not winterizing can lead to big problems in the spring. 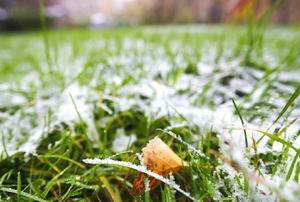 Don't let your grass fall victim to the weather. 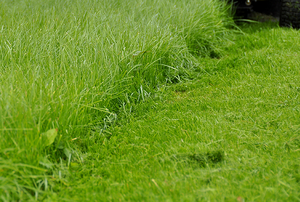 One of the first signs of spring is lively growth from the grass in your yard. 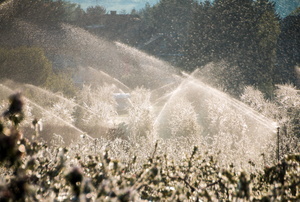 Preparing your sprinkler system for winter's cold weather will prevent work down the line. 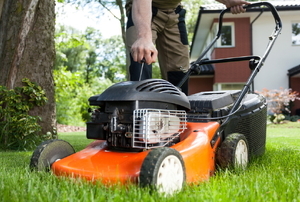 From trimming tree branches to installing tree rings, here's a few ways to ease the chore of mowing the lawn. 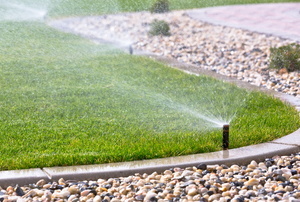 There's lots to consider, including soil quality, cost, time, and installation expenses. 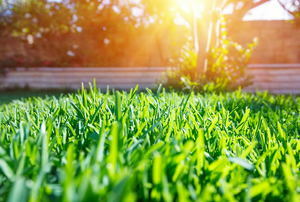 Ditch the chemicals and create a simple, easy maintenance plan for a lush lawn.